Online Casino Affiliate programme Buffalo Partners have raised £33,800 for The Sick Children’s Trust after 15 employees took on a ten mile ‘Tough Mudder’ obstacle course at Holmbush Farm Estate in West Sussex last year. The Sick Children’s Trust provides free, high quality, ‘Home from Home’ accommodation to families with seriously ill children in hospital. The charity currently runs ten ‘Homes from Home’ located at specialist paediatric hospitals across the country and supports around 4,000 families every year. “We are delighted to have exceeded our fundraising expectations and raised almost £34,000 for The Sick Children’s Trust. 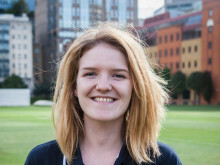 Having found out more about the charity by visiting Guilford Street House, which supports families with seriously ill children undergoing treatment at Great Ormond Street Hospital, we feel we have made a very positive impact on the communities in which we operate and are looking forward to further fundraising challenges in 2019. 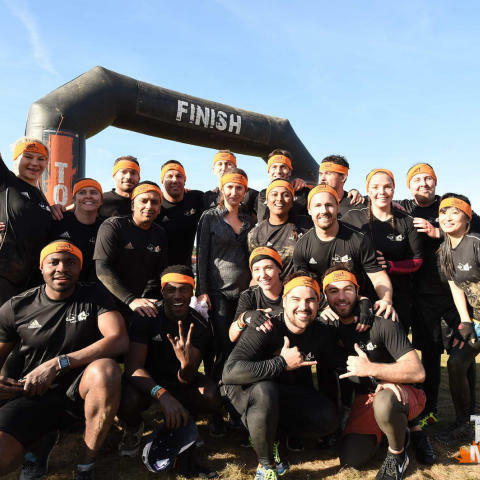 ““When we took on ‘Tough Mudder’ last September it was a real test and raised our teambuilding efforts to a whole new level, with everyone fully committed to raising as much money as possible for the charity. It took us five hours to complete the course, but we all stuck together and completed each and every obstacle. “When a child is diagnosed with a life-threatening illness or involved in a serious accident, life for the whole family is thrown into complete turmoil. Often families find themselves in a city far away from home, with nowhere to stay close to their child during their treatment. "The Sick Children's Trust alleviates some of the stresses and strains families with seriously ill children in hospital experience by supporting them, practically and emotionally, with free 'Home from Home' accommodation.